Every woman girl wants picture-perfect, flawless skin. Clear and beautiful skin is one of the main elements of a Woman beauty. 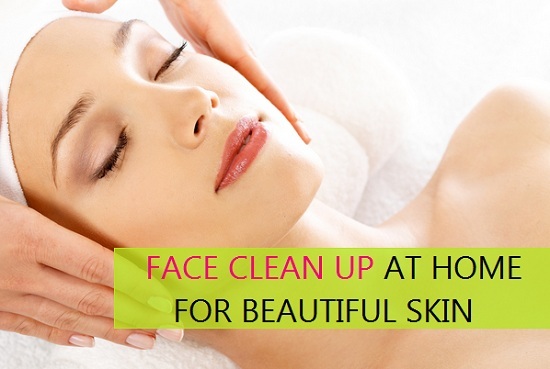 Healthy and clean skin helps you feel beautiful as well. Some of the leading factors that take a toll on the quality of your skin and texture of your skin are stress, lack of sleep or less sleap, poor nutrition, too much pollution, damage from head and the sun’s ultraviolet rays, excessive smoking or drinking alcohol. There are thousands of skin and beauty care products in the market that promise to give you clear clean and glowing skin. 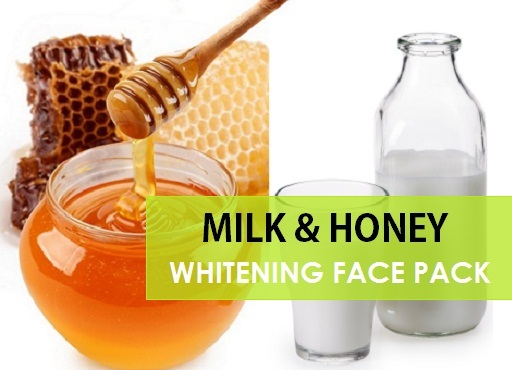 Instead of using these products, you can try some simple and easy tips at home remedies to improve the appearance of your skin. 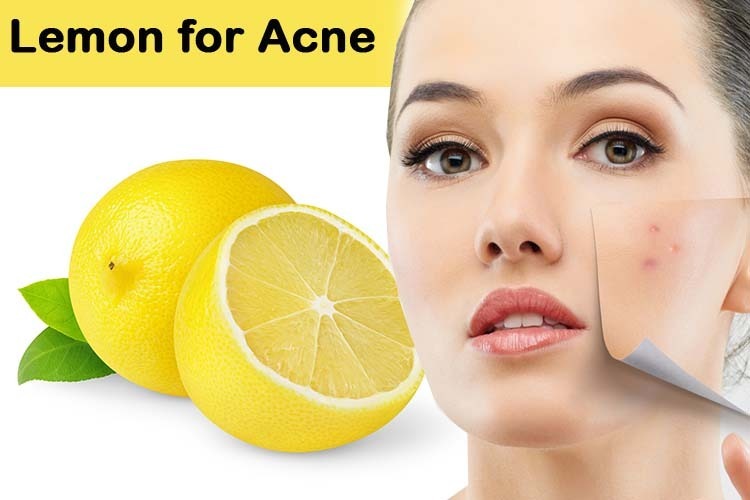 Lemon is one of the best ingredients help you to promote clear skin. The citric acid present in lemon helps keep the skin clear and clear by removing dead cells from your skin, and also its vitamin C content helps reduce dark spots. Apply lemon juice to your entire face. Leave it on for 10 to 15 minutes and then wash it off with lukewarm water. 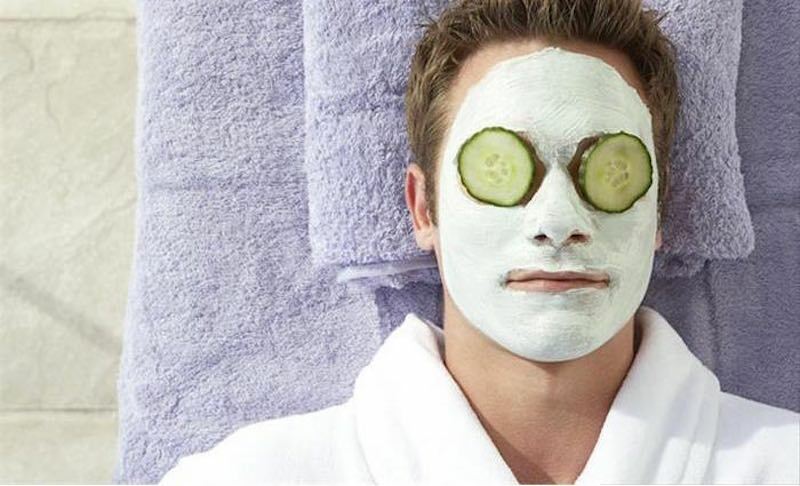 rub cucumber piece on skin to soften and moisturize it. Do this daily or every other day. Turmeric is one of the excellent antiseptic and skin-lightening agent that helps minimize scars and other marks. Inflammatory and infectious skin disorders that help make your skin look dull and lifeless. To enjoy clear Honey keep your skin well moisturized. Honey help you to get your skin moisturizer honey has antibacterial properties to help ward off infection. Aloe vera It has antibacterial properties that help kill bacteria that cause acne, astringent properties that help heal scars. aloe vera moisturizes the skin and stimulates new skin cell growth. Extract all the gel from an aloe vera leaf. Apply the Extracted gel on your face using a cotton ball or some soft cloth. Allow it to dry on your skin, and then rinse it off with warm water. Follow this daily or several times per week. Baking soda balances pH levels of the skin, To maintain clear your skin in your body. which is very important Plus, its mild antiseptic and anti-inflammatory properties help deal with problems of your skin like acne, pimples and spots. It also works as an excellent agent to keep the skin free from dirt and dead cells of your skin. Cucumbers contain hydrating, nourishing and astringent properties that are good for skin. They can improve appearance of your skin by repairing damaged skin cells, removing dead skin cells and adding a fresh glow.